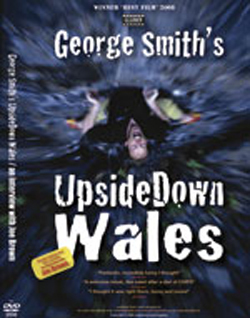 George Smith's Upside Down Wales winner of LLAMFF 'Best Film' 2008 is out now, it is a compelling piece of work that takes you into a world that is quite literally upside down most of the time. Anyone who knows George soon realises he has a penchant for climbing horizontal rock as long as he's underneath it! A great flick with the bonus of having an interview with Joe Brown.